Across Georgia’s skies on Nov. 17, expect to see a shower of shooting meteors. The Leonid Meteor Shower peaks each mid-November, but every 33 years, viewers may experience between hundreds and thousands of meteors per hour, depending on where they are watching, according to NASA. There is a chance this may occur this weekend, but the expected average produces 15 bright, colorful meteors per hour. Watch closely though: they shoot across the sky at a rate of 44 miles per second. NASA reports Leonids are made up of fireballs and “earthgrazers,” and come as space debris from the comet 55P/Tempel-Tuttle. This debris, however, turns into an incredible viewing experience. 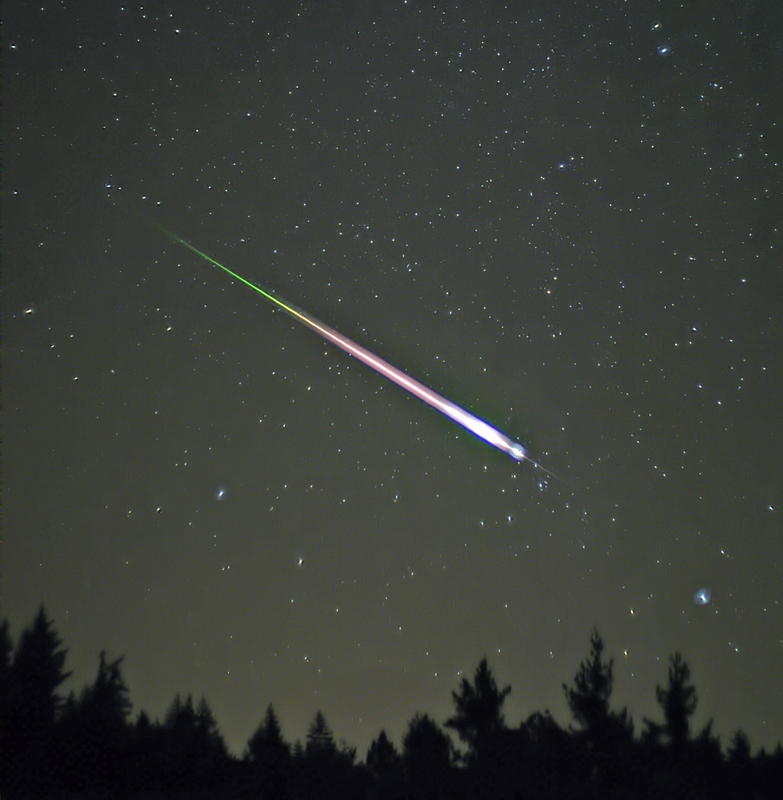 The best time to enjoy the Lenoid Meteor Shower starts at about midnight on Saturday night and goes until dawn Sunday morning. NASA recommends to get situated away from city lights and distractions, and to prep blankets, chairs and other comforts to make the night pleasant. They also advise to give your eyes approximately 30 minutes to adjust to the darkness of the sky, and to be patient as the shower goes on throughout the night. Be sure to check out more on this phenomenon and prepare your holiday wishes.